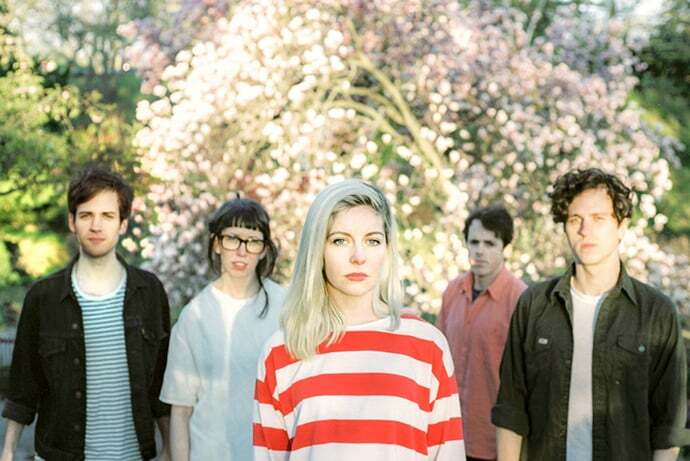 Toronto-based five piece are all set to brighten up your bank holiday weekend by bringing their indie jangle-pop to The Leadmill on Monday evening, performing songs from their self-titled debut album such as ‘Archie, Marry Me’ which saw the band rise to indie stardom over here. Be sure to check them out! Sheffield Fayre is returning for another year to Northfolk Heritage Park. The fayre will include the legendary horticultural show and will also hold host to a range of local dance and dramatic arts professionals as well as street performers alongside the usual market stalls, fairground rides and excellent food and drink hubs to keep you fed and watered all weekend. This event is free entry. 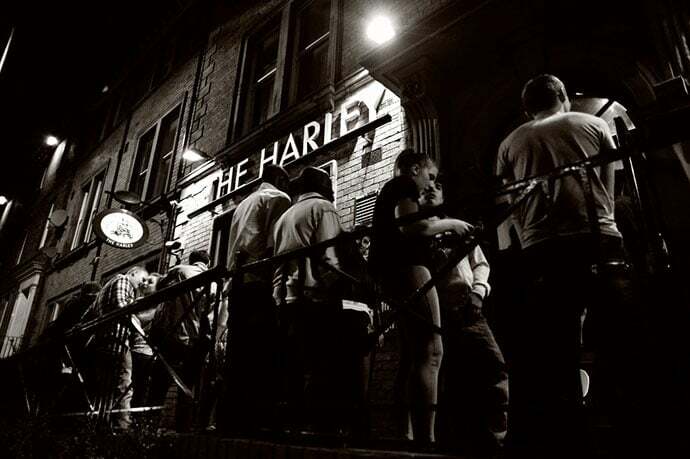 This bank holiday weekend head down to The Harley for some deep, soulful and funky house, while raising money for the ever important St. Luke’s Hospice. With music from top DJs including Birmingham act Strutter and Sheffield’s Richard Williams amongst others, make sure you head down to kick off your bank holiday weekend in style. 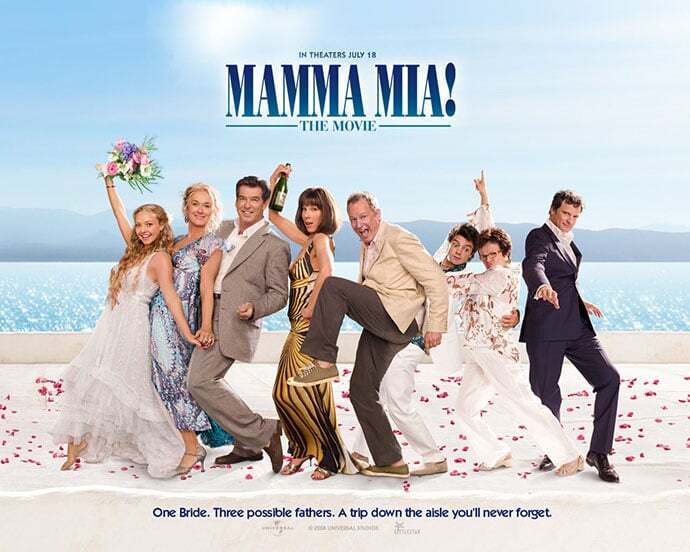 “Drive-in to a reel classic”, Movie park Sheffield are excited to bring all the fun to this bank holiday weekend with a screening of ‘Mamma Mia’ to get the whole family in the bank holiday mood… To accompany this urban entertainment, themed food will also be served by roller skating waitresses while entertainment from other special guests will provide a stateside feel to the flicks. Keep the party going until 6am with some of the biggest names in underground house with Creation at Tank. With numerous releases on the CUFF label and countless sets all over the UK as well as overseas, SYAP will be the night’s headliner. Also featuring Jamie Duggan, Ryan James, Corrupt, Disorder, Lewis J and more besides, get your name on the guestlist and get down early to avoid disappointment. Head to the Facebook event page here for guestlist and more. Based on the classic comedy film starring Sir Michael Caine and Steve Martin, Dirty Rotten Scoundrels will transport you from Sheffield Theatre all the way to the French Riviera as you see the explosive story unfold. Written by Golden Globe and Emmy Award-winner Jeffery Lane, it’s certain to be a good night! 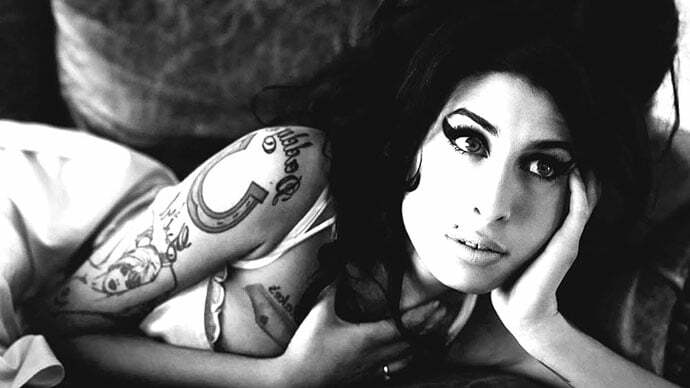 From the director of Senna, Amy is a documentary based on the life of acclaimed music artist Amy Winehouse. Providing fans with a rare intimate glimpse into the singer’s life, Amy is the long-awaited tribute to the singer and will provide the perfect wind-down from your bank holiday weekend. 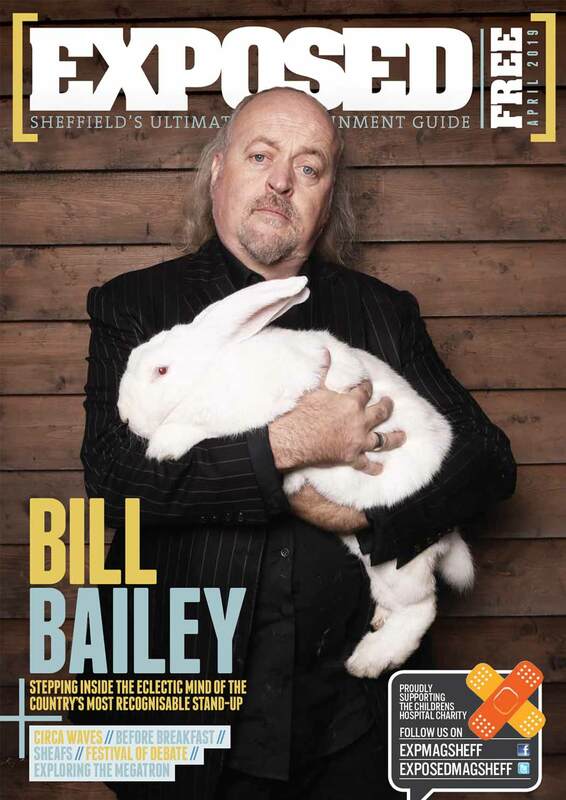 Kick off your bank holiday weekend with a giggle down at Sheffield City Hall, comedians such as Toby Foster; Dave Hadingham, Bobby Sparkler and John Ryan will take to the stage to perform some stand up shows. The perfect warm up for your bank holiday! Curious about Sheffield will provide you with loads of different walking routes around our steel city to help you discover a new side to Sheffield – and help clear that bank holiday hangover. For more listings and things to do, have a look at our calendar here.